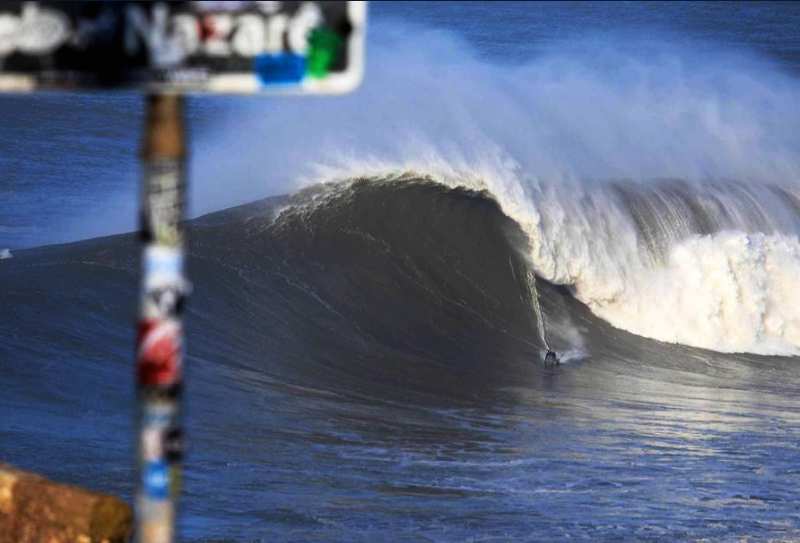 The 2016 Nazaré Challenge has been called on and our Grant ‘Twig’ Baker, BWT World Rankings leader, is ready. A series of powerful swells have been moving into the region. Today will see a WNW North Atlantic swell and waves in the 11-15 metre range (35-45-foot-plus) with favourable winds. 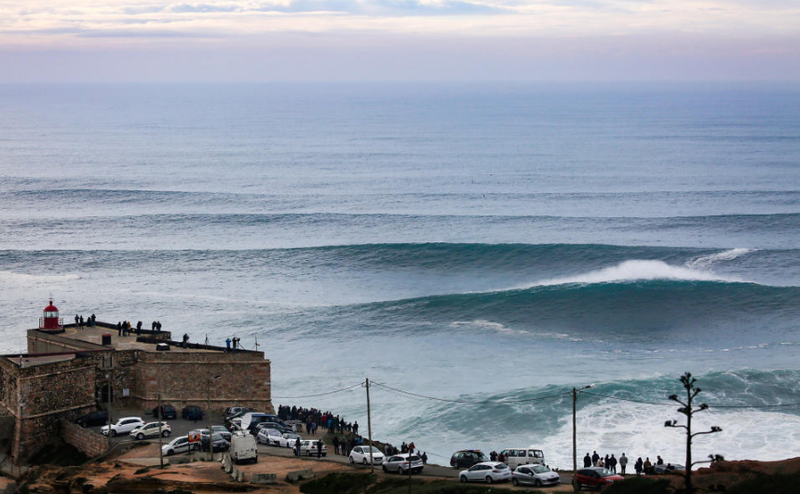 The Nazaré Challenge is an new stop on the WSL Big Wave Tour and is the first paddle-in event to take place at Portugal’s epic big wave spot. Catch the live action HERE.